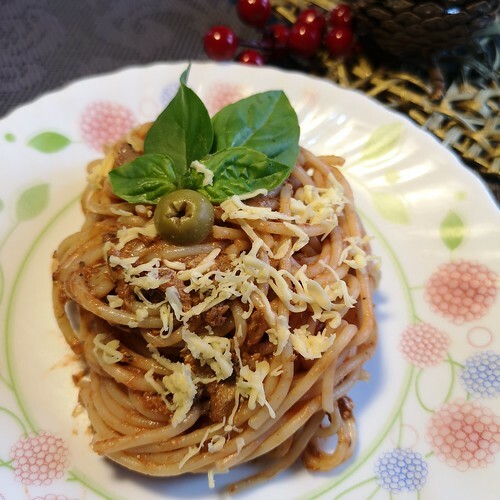 Sardines is one of the much-loved staple canned food among Filipinos which is now made richer and more “lami” by LIGO, a brand that has actually been around for many years here in the Philippines. 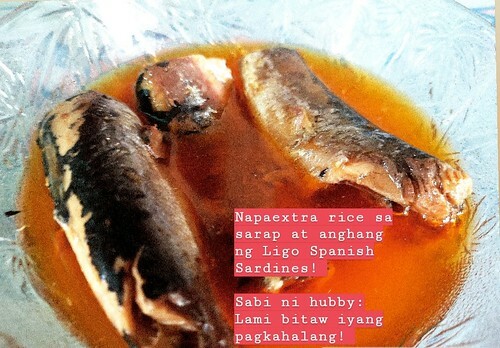 My boys and I are loving Ligo Sardines! So kaon na ta ug Ligo, Davao! 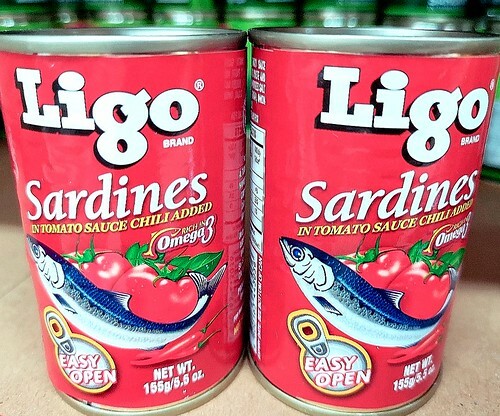 When I went around different supermarkets in the city in recent months where we would do our grocery errands, I literally hear some people often randomly pick or mention Ligo along with the phrase that follows “odong nga lami” when we get to that canned goods section of the grocery or supermarket. 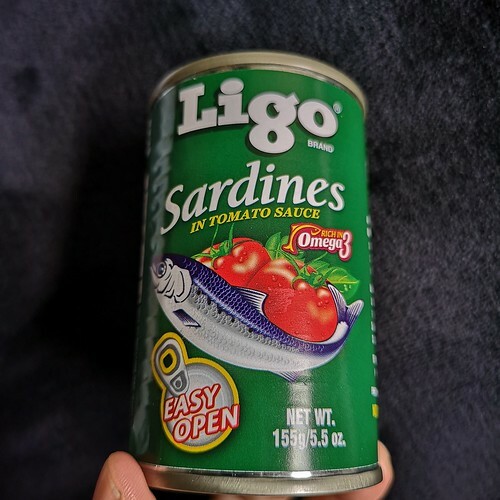 If I remember it right, even during our group’s anniversary party last July 2018 I heard a few times that “odong nga lami” phrase with matching sardines can there on the side of the stage for a game played for added fun. 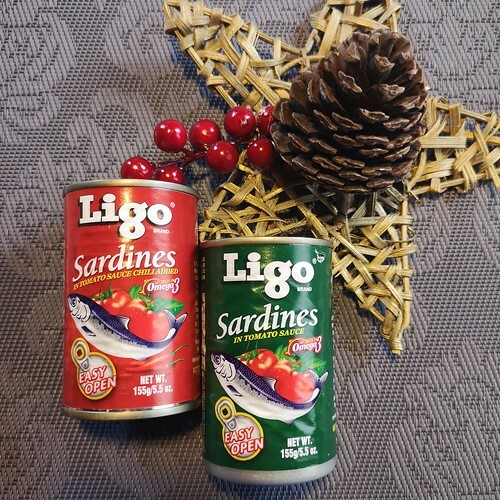 It was at that month that the Tom Rodriguez’s ‘odong nga Lami’ commercial ad for Ligo Sardines was starting to trend on social media and in the internet. 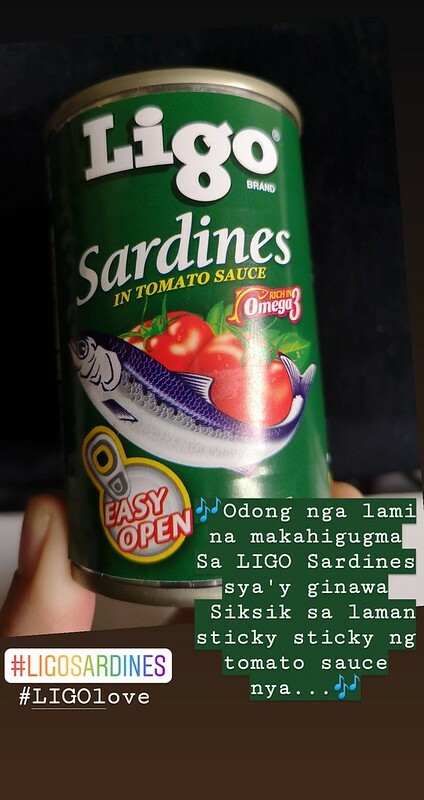 Ligo Sardines has become more of a word of mouth now since Kapuso actor Tom Rodriguez became its endorser and had a commercial advertisement singing the now famous song he sang that has many of us in LSS or “last song syndrome” mode time and again. Yes I even sometimes find myself singing Tom’s “Odong nga Lami” in Visayan version and even our little guy. Going through photos and videos on Instagram one time, I found videos of people singing the TVC song. There is also a Tagalog version by the way. 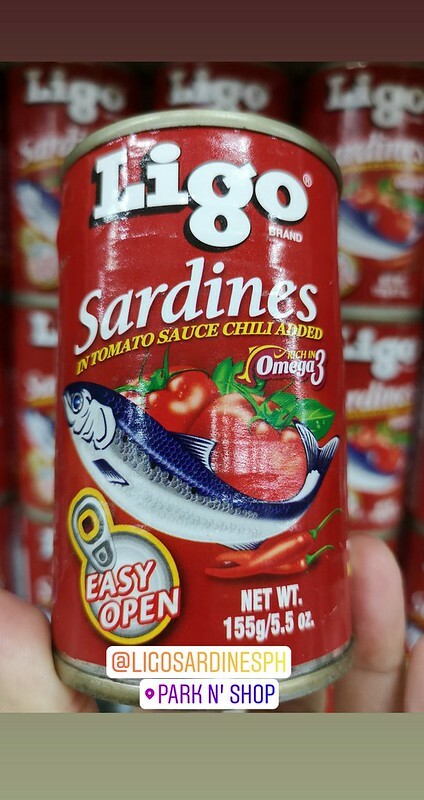 We’ve been buying Ligo Sardines in the recent month and we love their spicy sardines. We bought this one at Park N’ Shop in Victoria Plaza Mall. You can find Ligo also in the supermarkets of Gaisano Mall Davao, Robinson’s Abreeza, SM Lanang Premier and others most probably. Honestly, my boys know I am quite choosy with fish products especially sardines. When I first tried Ligo, I personally like the taste! It doesn’t have that fishy taste that other brands have that I don’t particularly like especially at a certain time of the month when I would avoid and cannot tolerate fishy taste of food. 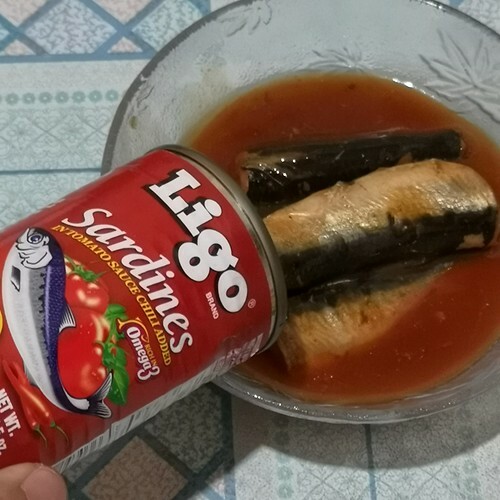 So far with Ligo Sardines, I am good with it anytime. The spicy Ligo Sardines variant gives an extra “lami” factor for me given my acquired taste and fondness now for mild spicy food. Thanks to hubby’s influence on spicy food over the years. 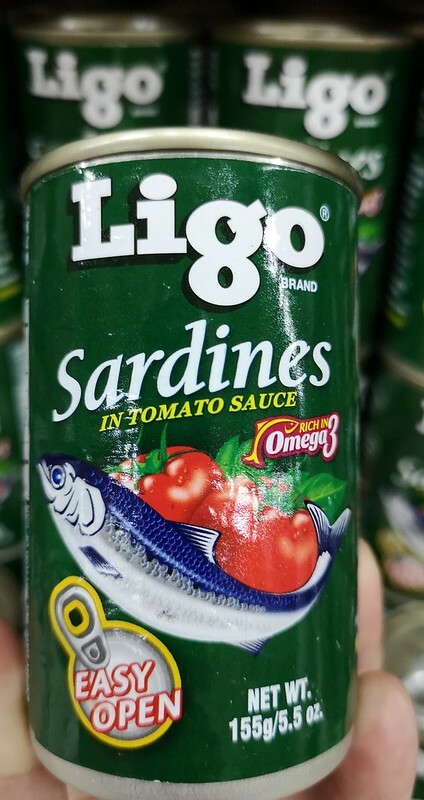 They also have a Ligo Spanish Sardines variant. It makes me eat with gusto leading to consuming extra rice than I really should. Even our little guy would ask for a little extra rice which he usually doesn’t do. To give you a little background on Ligo, since 1954 the A. Tung Chingco Manufacturing Corporation in Caloocan City, Metro Manila has been the exclusive distributor of LIGO products in the Philippines. Mr. Gregory Tung, Sr. is known as the founder of the family corporation. LiGo is taken from the brand name LIberty GOld Fruit Co. from So.San Francisco, California 94080, USA. You would find that written on the packaging labels of Ligo products that you can buy in many local grocery stores and in your favorite nearby “sari-sari” stores nationwide as well in Mindanao, and of course in Davao City. Ligo has been in the Philippines since 1954 and is committed to nourishing the lives of Filipinos by offering quality and affordable food products. 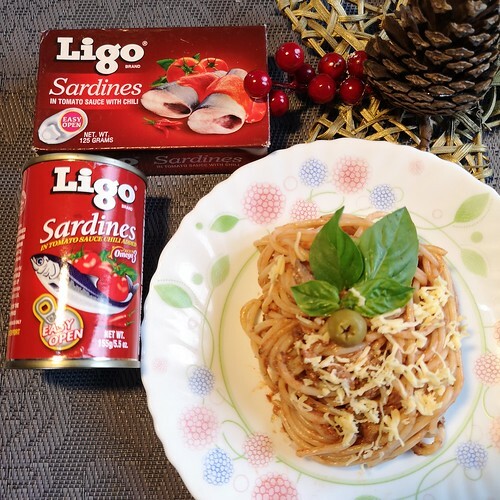 Ligo showed the culinary versatility of sardines as it goes well with almost any recipe you could think of cooking for typical Pinoys. 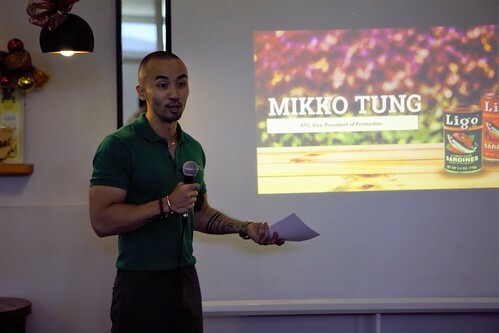 The brand also shared the heritage of the beloved brand in their recent Mindanao regional event last month. I was not there though as the photos below were only shared to me. 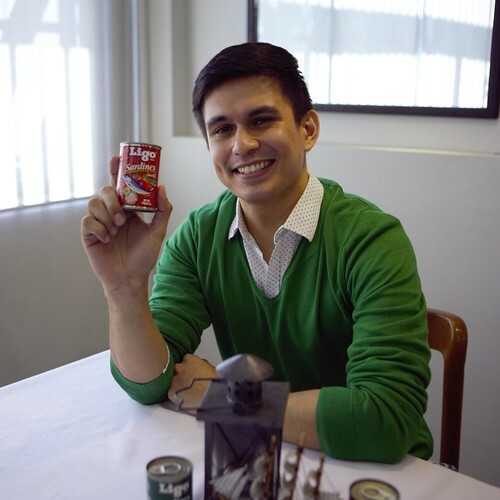 I would like to meet Tom, a.k.a @AkosiMangTomas on Instagram, the actor and singer who made people singing, cooking and eating Ligo Sardines in the “odong nga lami” dish. Siblings Mikko Tung, Vice President of Production; Mark Tung, Vice President of Sales; and Macky Tung, Advertising Manager are ATC’s new generation of leaders who I read about later on shared their appreciation for Ligo’s stronger performance in the region. “It’s a great time to boost our performance in Mindanao. Rest assured that we will continue to reveal new and exciting plans for our customers in the south,” according to Mikko Tung. “We are excited that more Mindanaoans are discovering the delicious taste of our Ligo Sardines and other products. 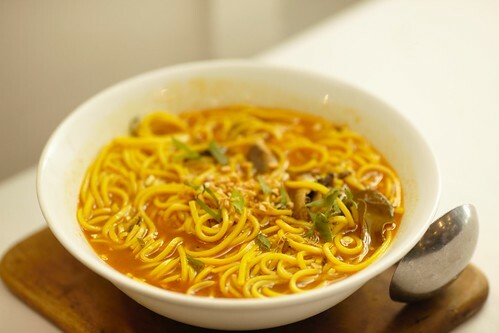 Because of their warm reception to the recent #LigoLami campaign, our brand was able to expand its presence and market share, following decades of memorable dining moments with Filipinos nationwide,” he also added. 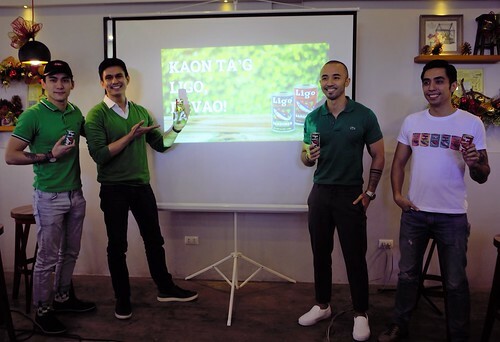 Earlier this year, the “Maka-higugma Nga Lami” Ligo commercial featuring brand ambassador Tom Rodriguez took over the Mindanao online sphere. Since its launch, the video has generated more than 750,000 of combined views, reactions, and comments on social media. Individuals, students, bands, and choir groups alike shared their love for Ligo and the online video. Their own playful TVC parodies and musical covers further pushed the campaign’s success in the region. 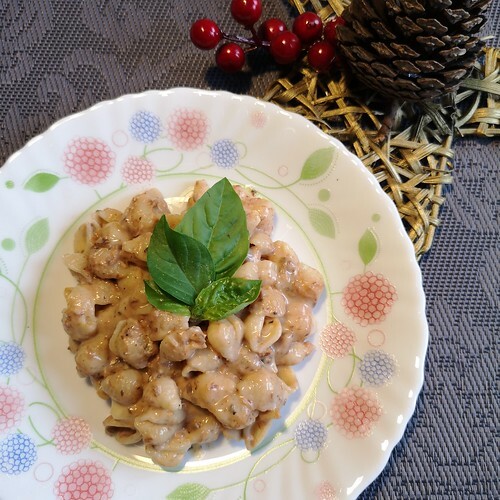 For more details on Ligo products and easy recipes, visit ligo.com.ph. 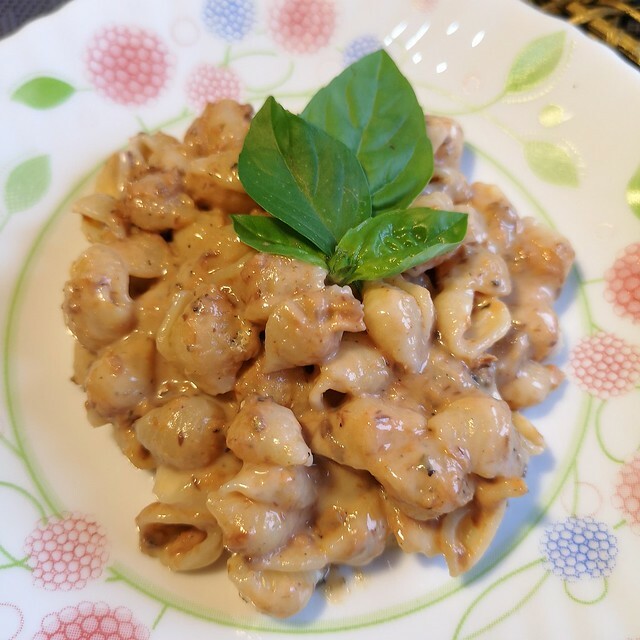 Check out their latest posts at facebook.com/ligo.philippines and @ligosardinesph on Instagram.